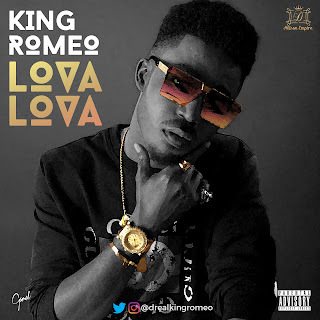 Romeo Allison also known as “*King Romeo*”, the young versatile rapper and song writer from Nigeria, has finally drops the visuals to his single “Lova Lova”. 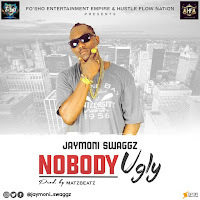 The video was shot and directed by MEX films in Nigeria and an international production company “DNA Productions” in the beautiful city of Isreal. “Lova Lova” was produced by an award winning producer “Spyke” and has since been on heavy airplay across the media houses and radio stations across the country and beyond and great remarks from friends, family members and lover of good music. King Romeo is set to make a mark in the music industry in Nigeria, Africa and the world at large.